Oklahoma Engaged is a public service journalism collaboration of National Public Radio affiliates from around the state that provides citizen-centric, multi-platform election coverage. Through our relationship with KOSU Radio, we were approached to build a visual story for this important effort, and as huge fans of voter education and outreach, we embraced the task with gusto. 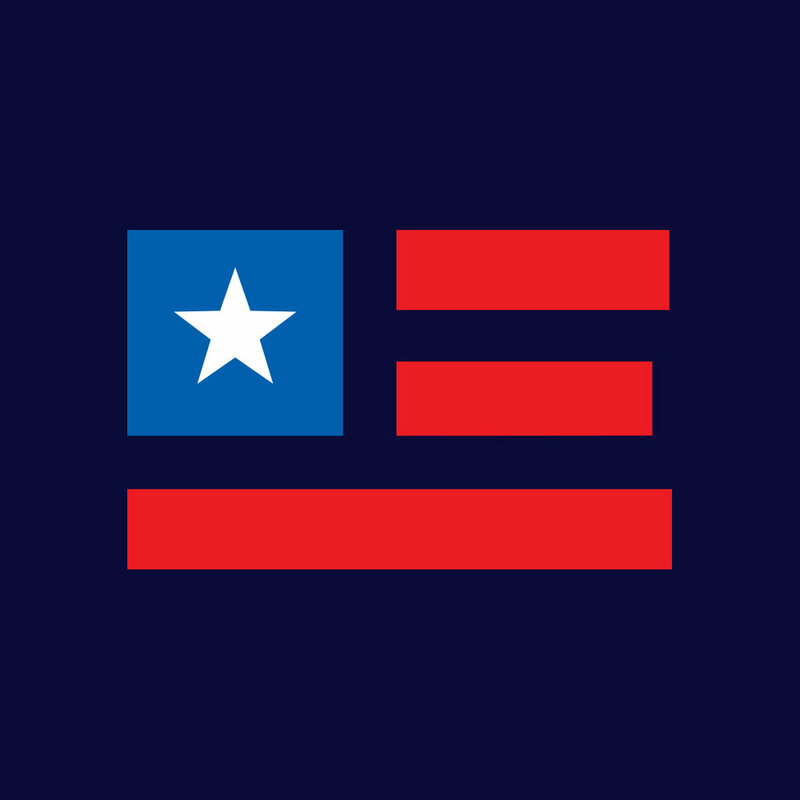 We embraced the classic red, white & blue color scheme to create an immediate connection to the civic act of voting, developing a primary palette with a bright pop and a dark blue sub-palette for a strong visual base. The flag elements in the capital “E” were designed to exist as a strong mark that could work separately from the full text. This visual aesthetic has been utilized for materials online as well as physical materials to promote grassroots voter education efforts.